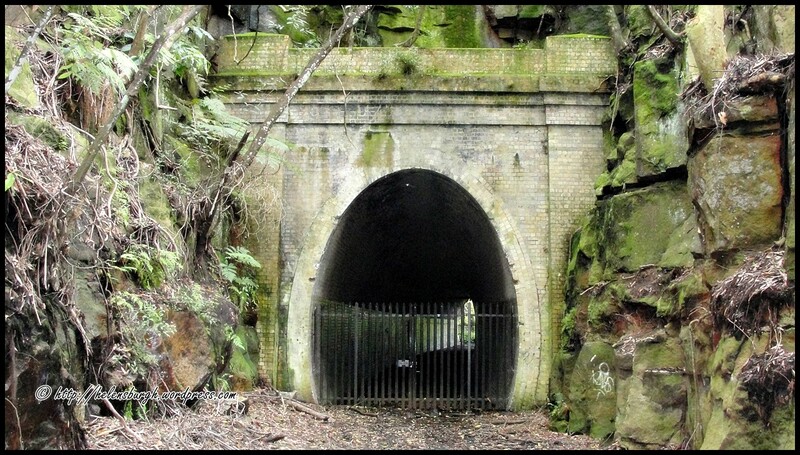 News has come to light that the Department of Lands have proclaimed the Helensburgh Station Reserve for environmental and heritage protection. This is wonderful news for our historic infrastructure, and for future generations to enjoy. 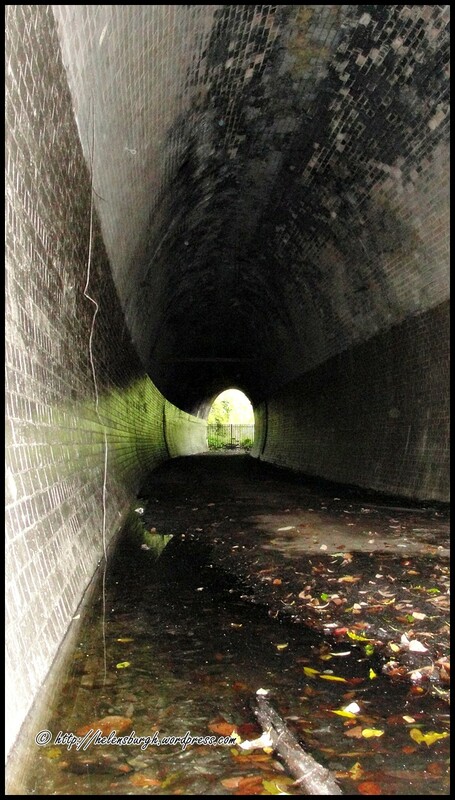 There is also talk to improve access to the Helensburgh Tunnel 1st, to be used for historical display. I await to hear what becomes of this wonderful news. It appears the Department of Lands is willing to fund the works if approved.